What goes into a great road trip? A road trip is a special thing and it’s unlike any other holiday in that you get to really experience the places between each destination you travel to. The wind in your hair, the power of a car under you and your luggage with you at all times, whenever you need it. You don’t have to love cars to enjoy a road trip because driving with this kind of purpose is about so much more than the car. We need to start thinking differently, this kind of trip isn’t just about getting from A to B, it’s about exploring everything in between and revelling in the journey as much as it about fancy hotels and beautiful destinations. Route 66 is a great place to start but don’t limit yourself to what others have done in the past. Don’t just choose the shortest route on your road trip, choose the most interesting. It’s okay to stop at everything that catches your interest and you should definitely take detours down interesting roads. Get a bit of everything, from hilly roads full of bends to long, straight highways. You’ll soon work out the kind of roads you love driving on. Most people take their own car when travelling but if you want an extra bit of excitement, hire a car perfect for your adventure. Or, if you’re in the market for a new car, this is a good chance to buy one. Go for a car that suits the roads you want to drive on, the distance you’re travelling and who you’re travelling with. For example when you’re driving up and down very hilly roads, you’ll need a car with a lot of torque. What you get depends on the size and fuel economy you want too. If it’s just you and one other and you want to keep the costs down, the surprisingly torquey Vauxhall Adam Rocks with the 1.0l turbo engine will do the job and get you 57mpg. If you want good straight line speed while on the Autobahn but need lots of luggage space, go for an Audi S5 coupe. It’s big enough for all your stuff but it’ll also get you to 60mph in 4.9 seconds. 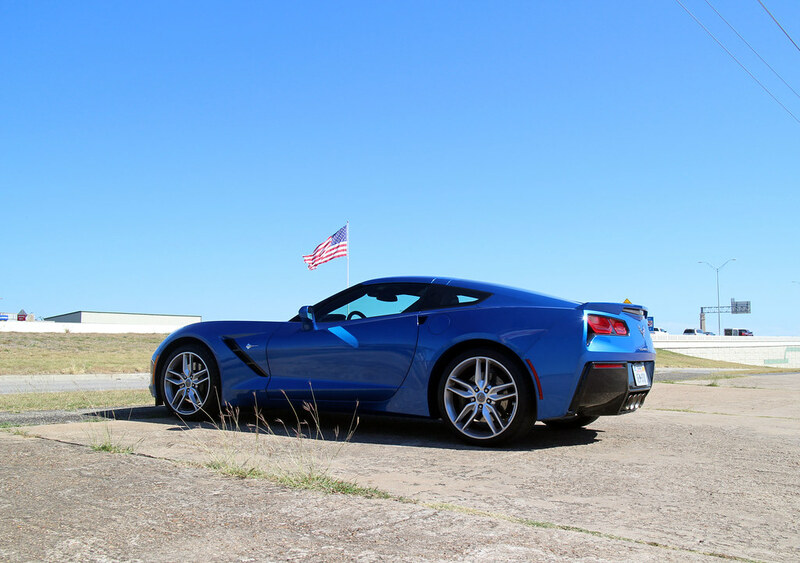 An American road trip calls for some muscle so think V8. A Corvette Stingray, Mustang or Camaro will certainly make you smile. Some road trippers like a bit of an off road adventure, if that sounds like you then treat yourself to one of the new Landrover Discovery 4x4s. 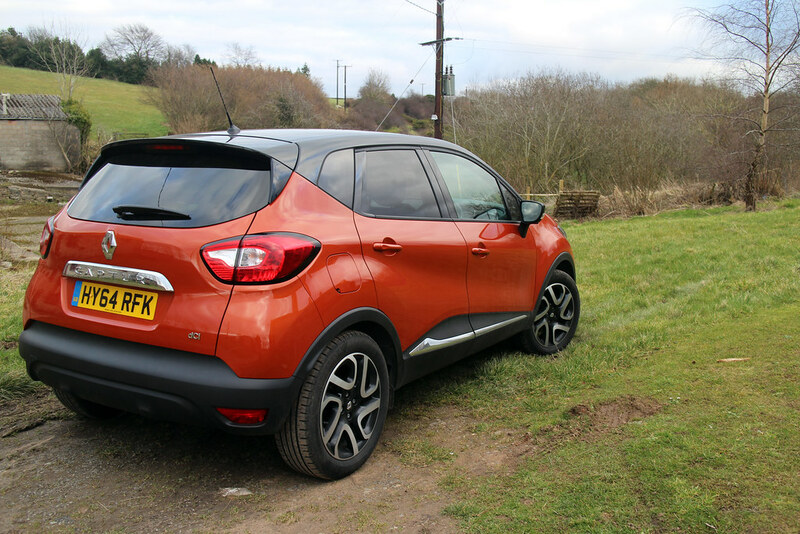 These are huge cars with some serious off-road credentials but you also get a fun drive, plenty of space and all the comfort to boot. Don’t just stay in faceless chain hotels, make an effort to find little boutique hotels and B&Bs. You won’t necessarily pay more but you’ll get so much more out of it. You’ll arrive home with the tales of the strange and wonderful people you met and you may even make some friends in the process. Being on your own schedule and perhaps even driving without a set destination can really turn a holiday into an adventure. It’s up to you what you do and you’re not limited to the once place you’ve decided to stay in. For example, if you’re staying in a city for a few nights you should explore, eat, drink and see the sights but you also have the option to hop in your car and drive into the countryside for a picnic or adventure activity. What would make your perfect road trip?